Blender babes are running another giveaway to gift one of their fans with a brand new blender! 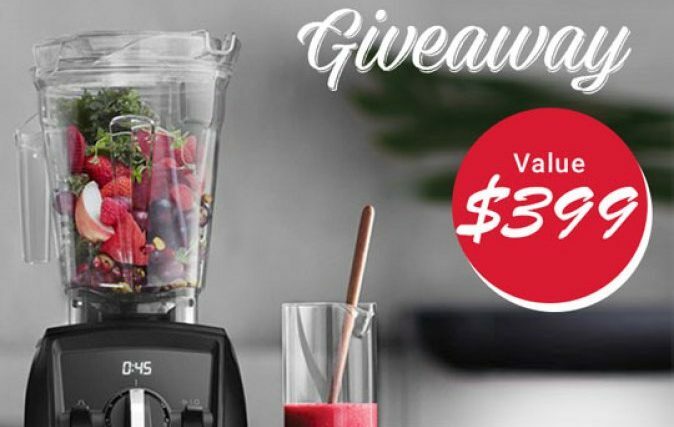 To enter in their latest Blender Babes Vitamix Ascent A2500 Giveaway grab your free entries by following few simple steps listed down below! Three program settings for Smoothies, Hot Soup, and Frozen Desserts, ensure walk-away convenience and consistent results. Variable Speed Control and Pulse feature let you fine-tune the texture of any recipe. The motor base is able to read the container size you’ve chosen and automatically adjust program settings and maximum blending times accordingly. A built-in digital timer removes the guesswork with recipes you process manually, helping you achieve the perfect texture every time.